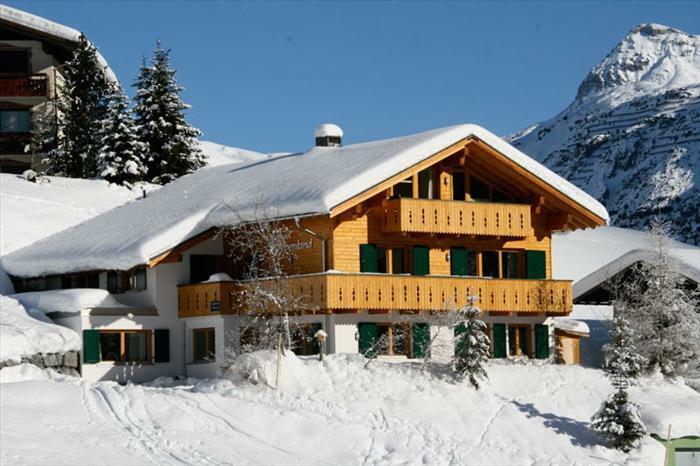 Chalet Alpenland is an attractive, modern Tyrolean chalet which enjoys a stunning, ski-in/ski-out location in the pretty, rural hamlet of Zug, on the outskirts of Lech, which is home to a small selection of bars and restaurants including the renowned Rote Wand. 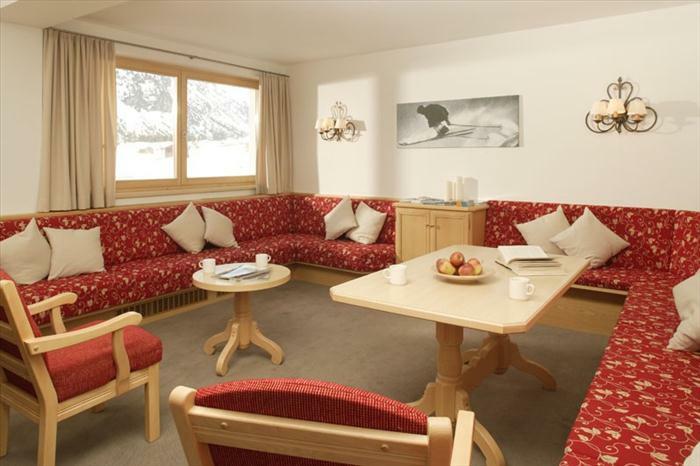 Chalet Alpenland is an attractive, modern Tyrolean chalet boasting a spacious living area with satellite TV and a separate light, airy dining area. The bedrooms are all a good size and are comfortably furnished, some of which have balconies with fantastic views over the valley. The chalet sauna is a great place to unwind & relax after a great day on the slopes. The chalet is next to the Zugerbahn Chairlift, giving direct access to the magnificent Lech ski area. Intermediate/advanced skiers can enjoy skiing back to the chalet door whilst beginners simply need to take the regular free ski bus into Lech for their lessons, which takes five minutes (approx.). The service currently runs until 3am (small charge in the evening) so that you can enjoy the atmosphere, tradition and sheer decadence of Lech town itself. Snow boots and easy to carry bags are needed for arrival as the steep access to the chalet can be very snowy. Room 5 as triple waive room supplement. If 3rd bed is occupied by child aged 2 – 11 yrs they pay half brochure price. Lech, at the centre of the Arlberg ski area, is one of the most exclusive ski venues in Austria. Along with its neighbour, Zurs, this is where high society goes for a winter break. There are expensive hotels, shops and top-rated eateries, in a picture-postcard village that's set in a beautiful wooded valley. 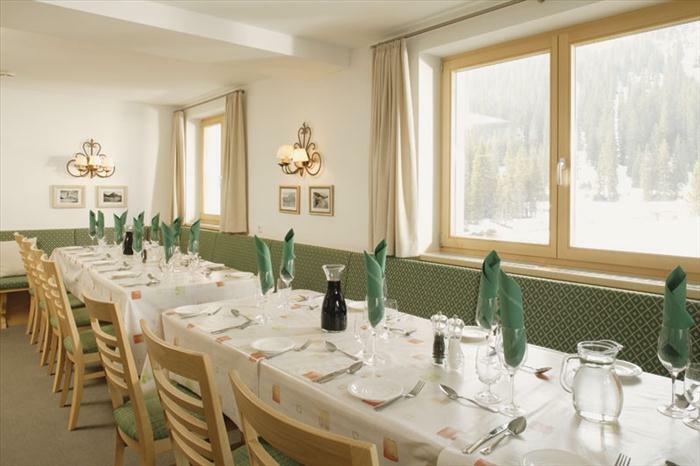 The après-ski is lively, but tends to cater for the chic, older crowd, which thrives in Lech. Off-snow activities can often take up more time than the skiing itself. This doesn't actually bear any relation to the quality of the skiing… With a combined total of 260km of lift- and bus-linked runs, there is plenty for all. Lech itself favours intermediates, while experts have lots of off-piste when the snow is good. They also have St Anton for more advanced challenges. Snow reliability is good and, just in case, there are extensive snowmaking facilities. For beginners, there is a top-rated ski school and a very gentle nursery slope in the centre of the village which is ideal for young children. For boarders Lech is a great place for learners and intermediates (there is a park and a half-pipe). One thing that Lech particularly prides itself on is its lack of queues. This is due to a good lift system, but also because there is a limit of 14,000 skiers on the mountain at any one time.